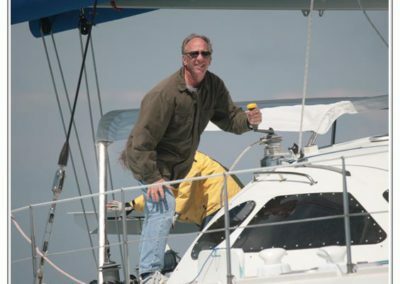 NYC born and raised, Stuart had a successful career as a real estate developer. 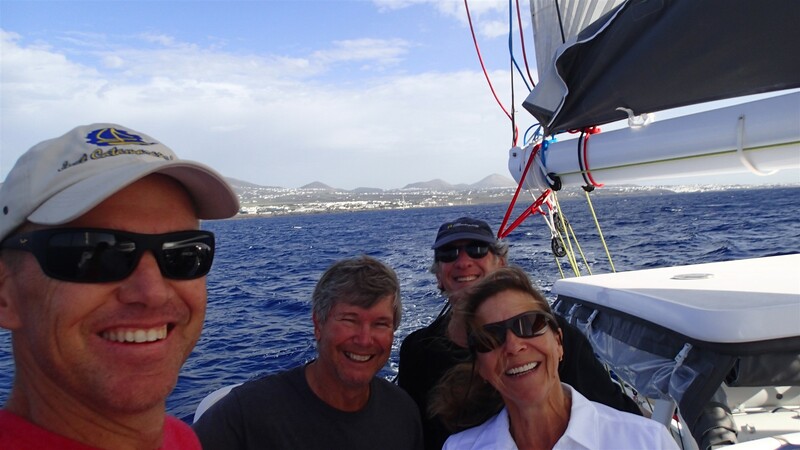 Stuart has owned vessels ranging from a Hobie 16, a 33′ wooden monohull, a 55′ Outremer Light to his current Outremer 5X, which is now available as a dealer model for showings and selective sea trials for qualified buyers. 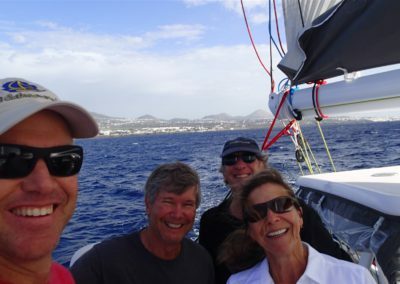 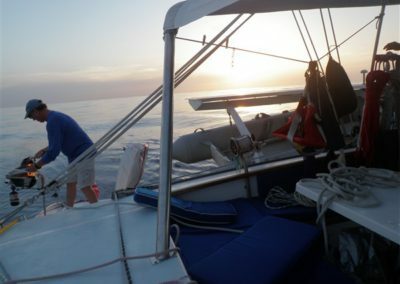 Stuart has accumulated over 60,000 nautical miles sailing the Atlantic, the Mediterranean, the Bahamas, and numerous Florida to New York runs. 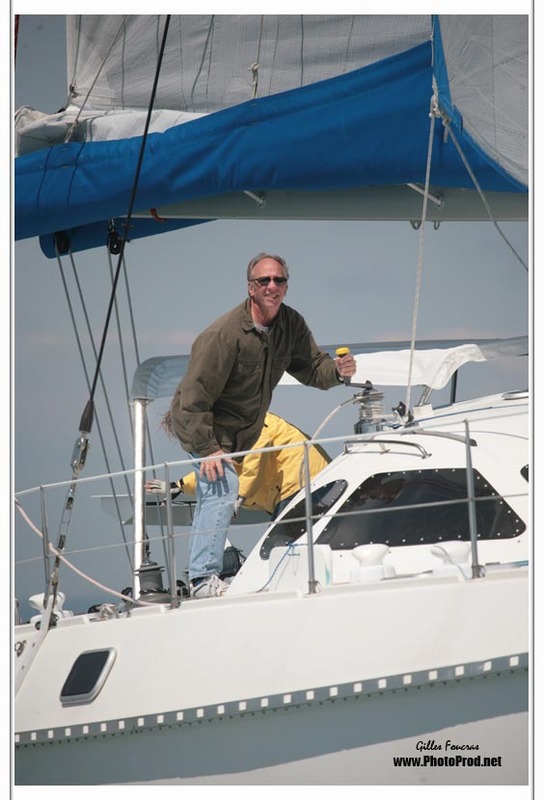 Stuart joined as a partner in the Just Catamarans Brokerage Division in 2012. 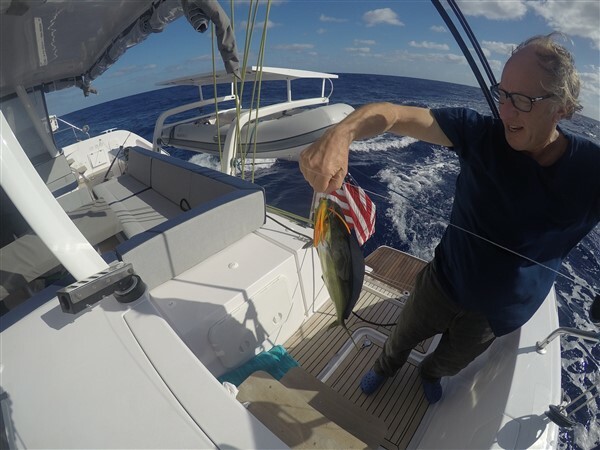 He has been instrumental in acquiring, growing and maintaining the Outremer Catamaran dealership as well as strengthening Just Catamarans’ brokerage position within the catamaran market.